Genetic testing, in the forms of preimplantation genetic screening (PGS) and preimplantation genetic diagnosis (PGD), can offer an extra level of comfort and security to couples and individuals looking to grow their family through in vitro fertilization (IVF). With PGS and PGD, we can effectively check for problematic gene defects and chromosomal abnormalities within embryos before implantation via IVF. As such, PGS and PGD genetic testing can be a critical component of IVF for families with certain conditions, those with family-balancing desires, or anyone who simply wants reassurance of the good health of their growing baby. During this important time in your life, your comfort and informed peace of mind are of paramount importance to us. The world-renowned fertility specialists at Chicago IVF will be with you every step of the way, from your initial consultation—where we’ll lay out your treatment options and discuss how PGS or PGD differ and if either is advisable—all the way through to your final treatment and successful, healthy conception. 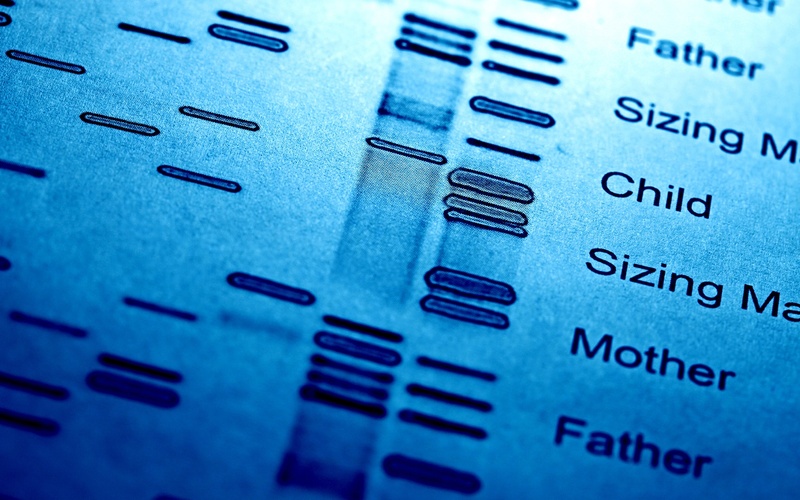 What are the steps of genetic testing (PGS/PGD)? Embryos are produced through IVF treatment. A small sample of cells is biopsied from each embryo. The cell sample is analyzed for any genetic or chromosomal abnormalities. Embryos that test negative for abnormalities are then transferred to the woman's uterus. The process is harmless to the embryos, and you can rest assured that we utilize the latest technologies and best practices to ensure optimal results. Your comfort and education are very important to us, so we’ll discuss the exact procedure in detail during your consultation. Comprehensive Chromosome Screening (CCS) is a method of selecting high-quality embryos for in vitro fertilization (IVF) that allows for higher implantation and pregnancy success rates than traditional screening. This state-of-the-art procedure enables embryologists to select the most viable embryos for transfer, so couples using IVF can expect an even higher chance of conception. While older methods of screening involved obtaining a biopsy of cells at an early embryo stage, CCS allows chromosomes to be tested at a later stage with nearly 99% accuracy. This leads to increased IVF success rates, fewer IVF cycles needed, and overall higher patient satisfaction. Our world-renowned team of doctors and fertility specialists can be seen at any one of our five centers, which are conveniently located throughout Chicagoland and eastward into Indiana, including Munster, Valparaiso, Naperville, St. Charles, and Orland Park. If you’re not yet ready for a visit, we invite you to contact us with any questions you have regarding Genetic Testing (PGS/PGD) at Chicago IVF.